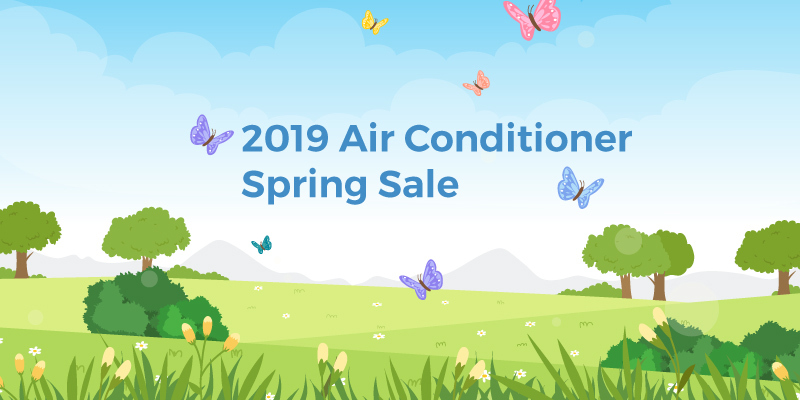 Buy a new AC Unit from Gibbon before May 30th, 2019 and receive FREE duct cleaning from our friends at Bridge City Duct Cleaning. 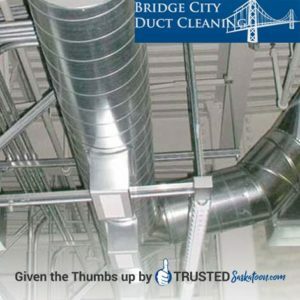 Bridge City Duct Cleaning is your Trusted Saskatoon residential duct cleaning professionals. They will remove the dust, dander, and debris that accumulates over time in your home’s duct system. 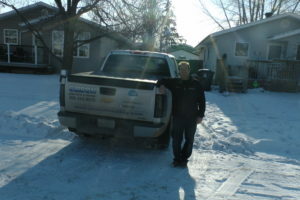 Their professional, skilled team will be in and out of your house with little disturbance. 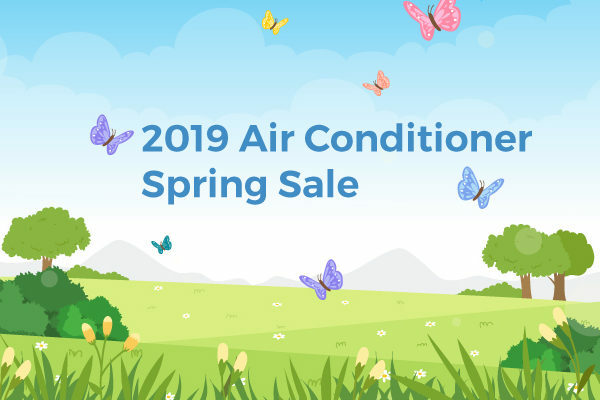 Or choose a 5% discount off a new Air Conditioning unit. 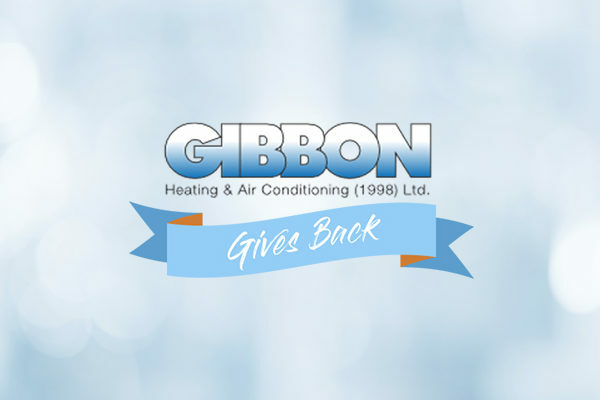 Visit www.gibbonheating.com for a quote today! We do have Financing Available. At Gibbon Heating & Air Conditioning we want to help you get into a new system when you need it. 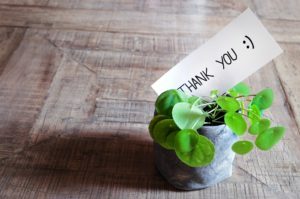 A new furnace or air conditioner is an investment in your home comfort and we have convenient financing options that work for your lifestyle and budget. 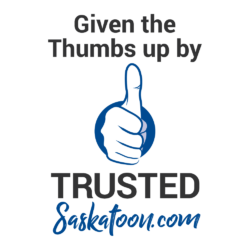 You can trust that you will get an honest quote from Gibbon with no pushy up-sell. We only recommend what you need and once you have your free quote in hand, you can apply for financing today!